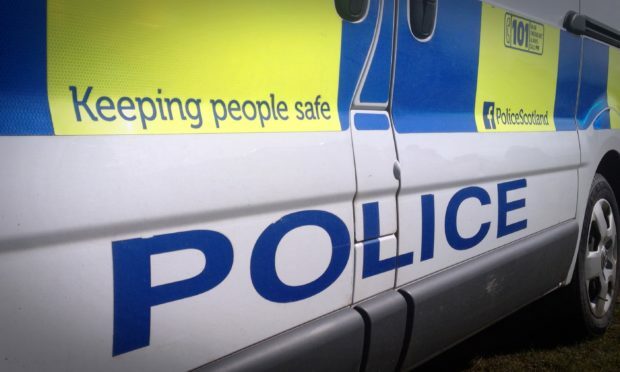 Emergency services are on site of a two-vehicle crash that is partially blocking the A92 in Aberdeen. The incident involving a grey BMW 5 Series and a red Fiat 500 happened on the Stonehaven Road beside the Shell petrol station at around 6.02pm this evening. A spokeswoman said: “We receive the call at 6.02pm about a two-vehicle collision.